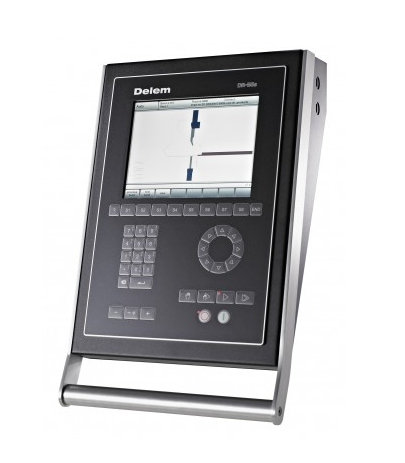 The compact DA-56s provides easy CNC programming with the Delem 2D graphical product design tool. Machine adjustment and test bends are reduced to a min. because of the quick and easy to use bend sequence determination tool.